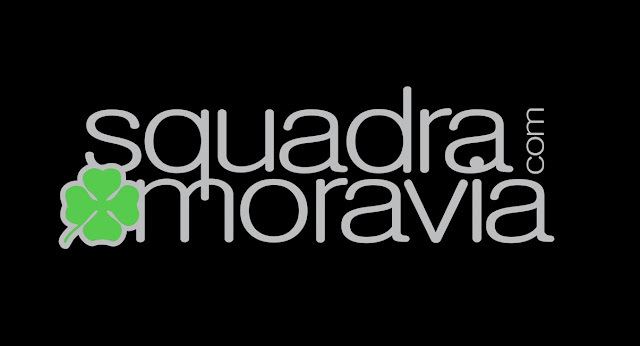 MERAVIGLIOSO E SUPERBO VIDEO realizzato dai ragazzi di SQUADRA MORAVIA che racconta la due giorni del VI Gran Galà e il loro viaggio dalla Repubblica Ceca! Guardatelo..vi darà emozioni!!!!!! Nádherný a SUPERB VIDEO ze strany kluci na TEAM MORAVY vyprávění dva dny VI Gala a jejich cestě z České republiky! ..vi dát emoce !!!!!! WONDERFUL AND SUPERB VIDEO edited by the guys of SQAUDRA MORAVIA telling about the two days of the VI Gala and their journey from the Czech Republic! Watch it.. it shall give you emotions !!!!!! Wunderbar und hervorragende Video von den Jungs von SQUADRA MORAVIA erzählen die beiden Tage des VI Gala und ihre Reise von der Tschechischen Republik! ..vi Emotionen geben !!!!! !